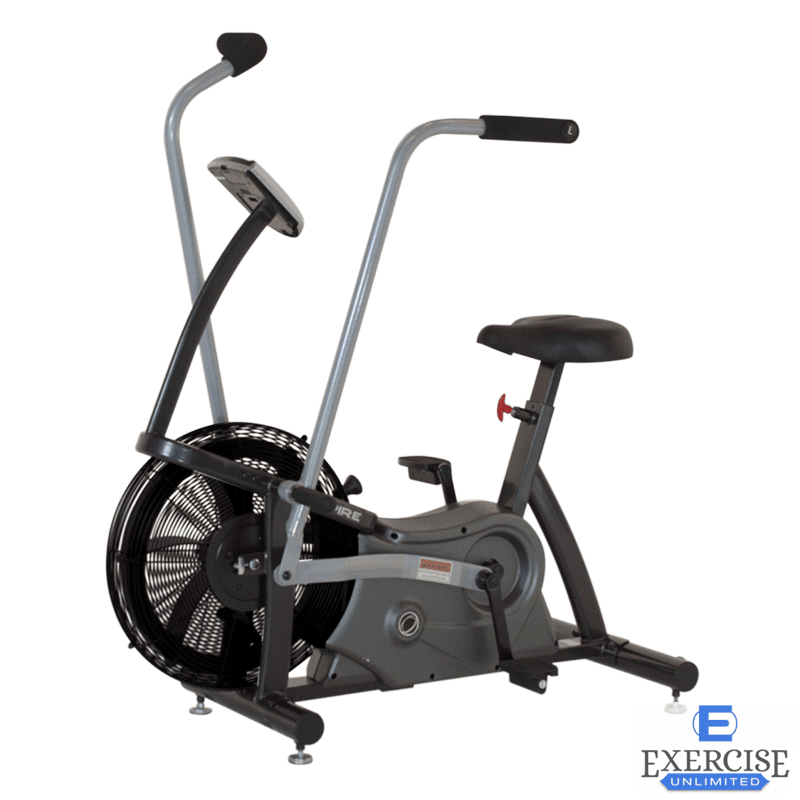 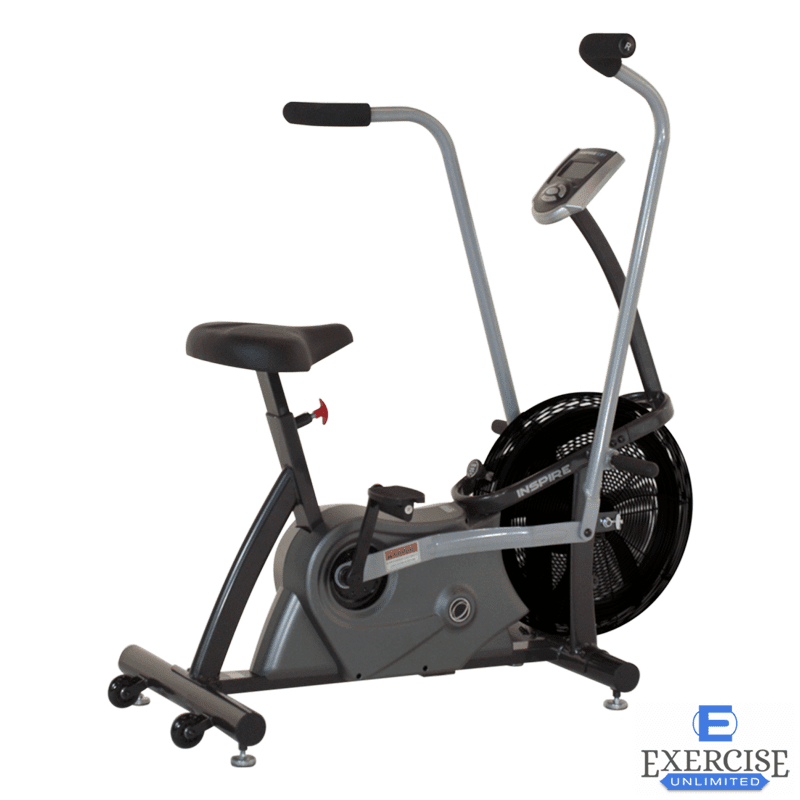 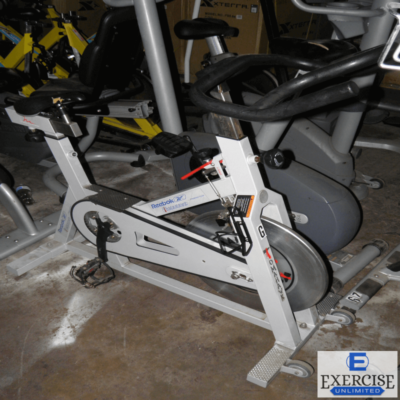 The Dual Action Air Bike CB1 allows you to have a full body workout. 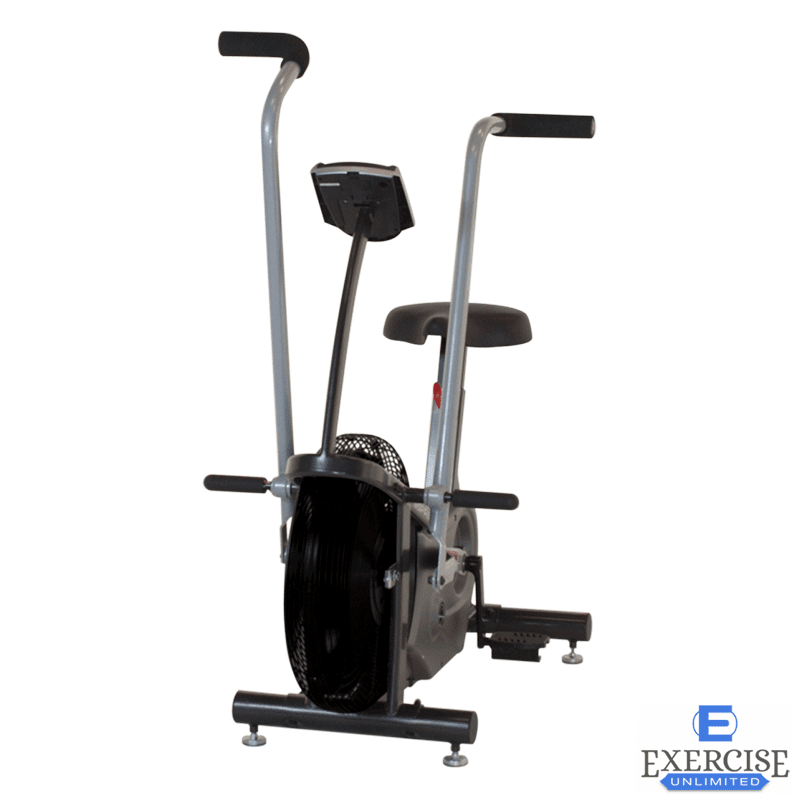 Have a cross-fit style workout at home where you can burn the maximum amount of calories in the shortest amount of time. 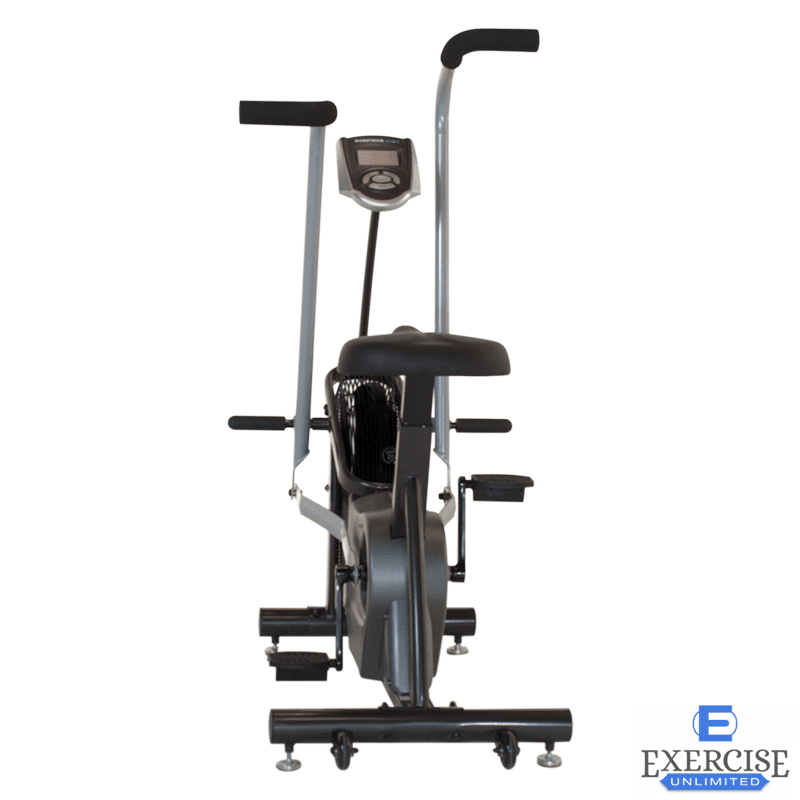 Have a cross-fit style workout at home where you can burn the maximum amount of calories in the shortest amount of time. 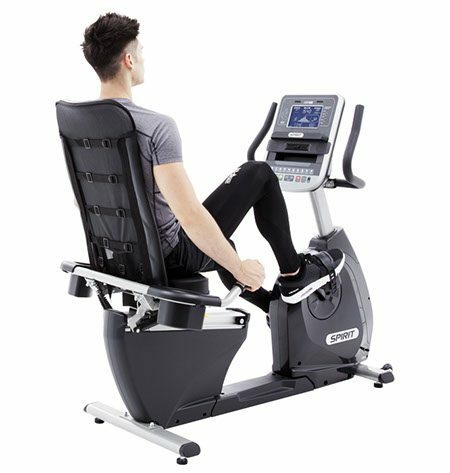 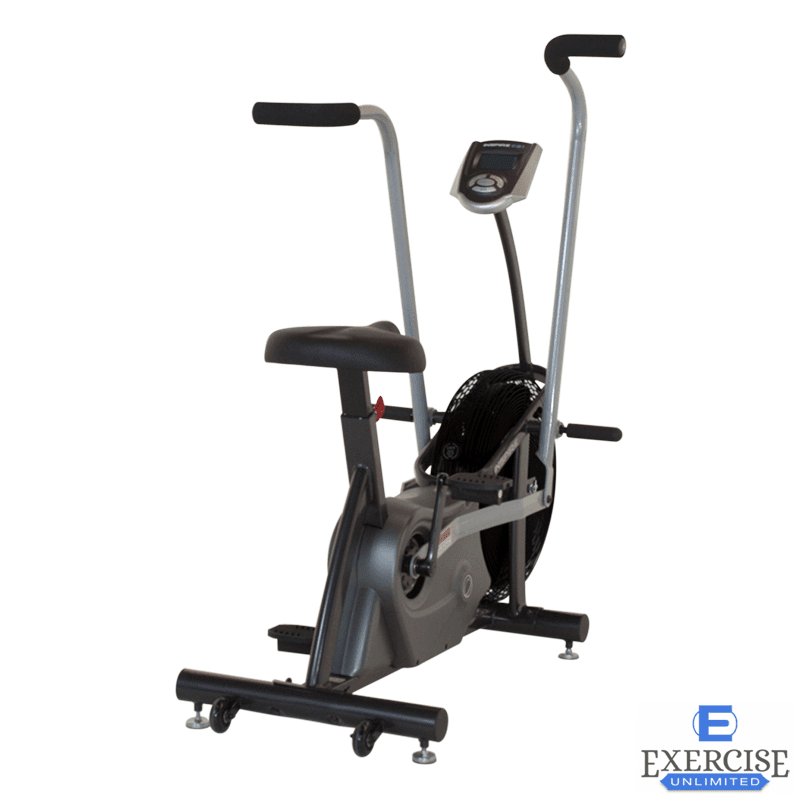 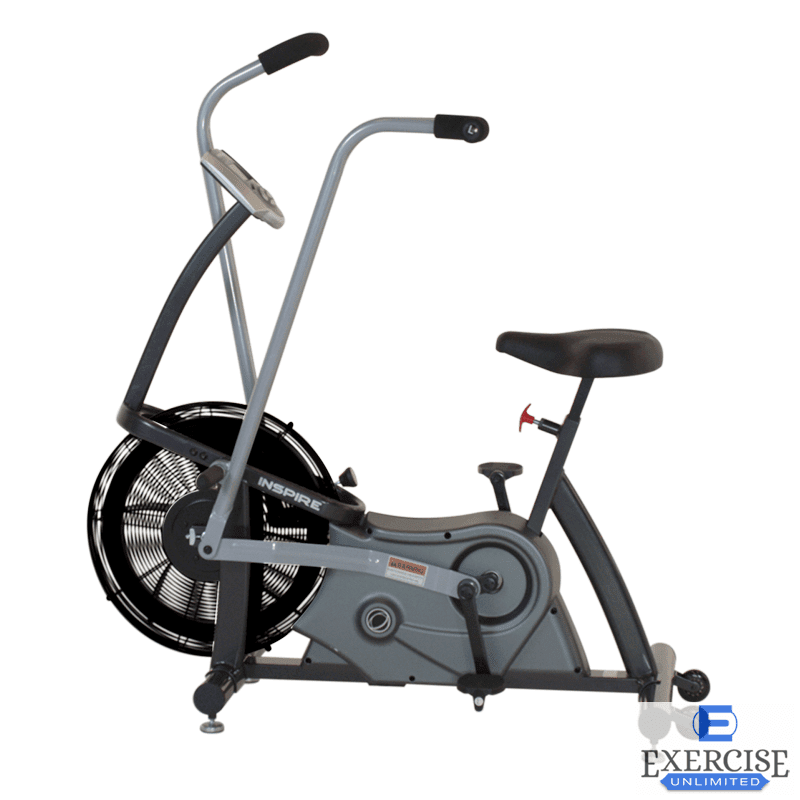 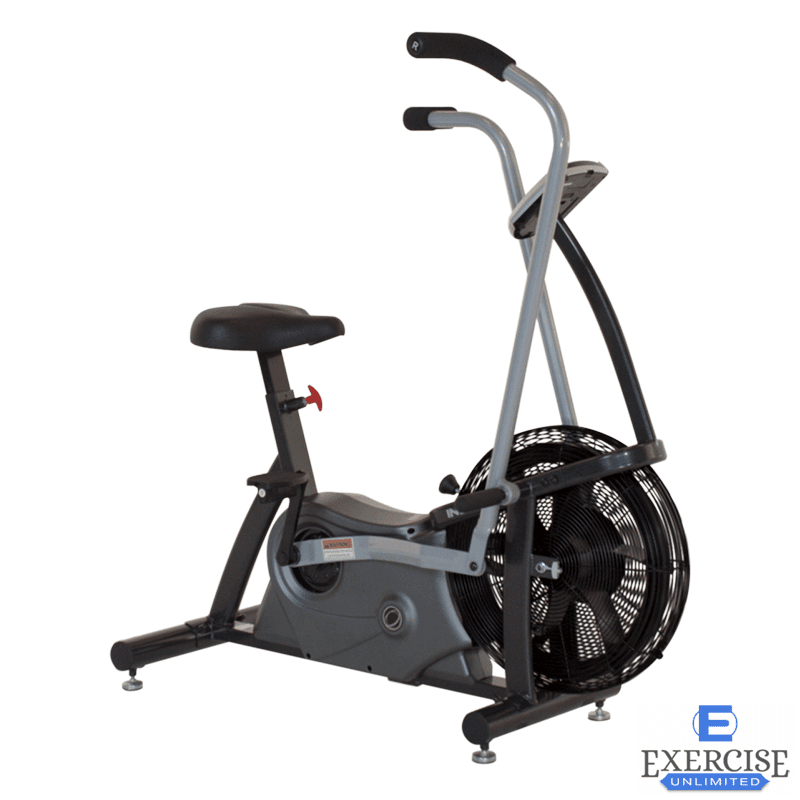 The Inspire CB1 Air Bike features a smooth, air-based resistance braking system along with a pair of sturdy exercise arms. 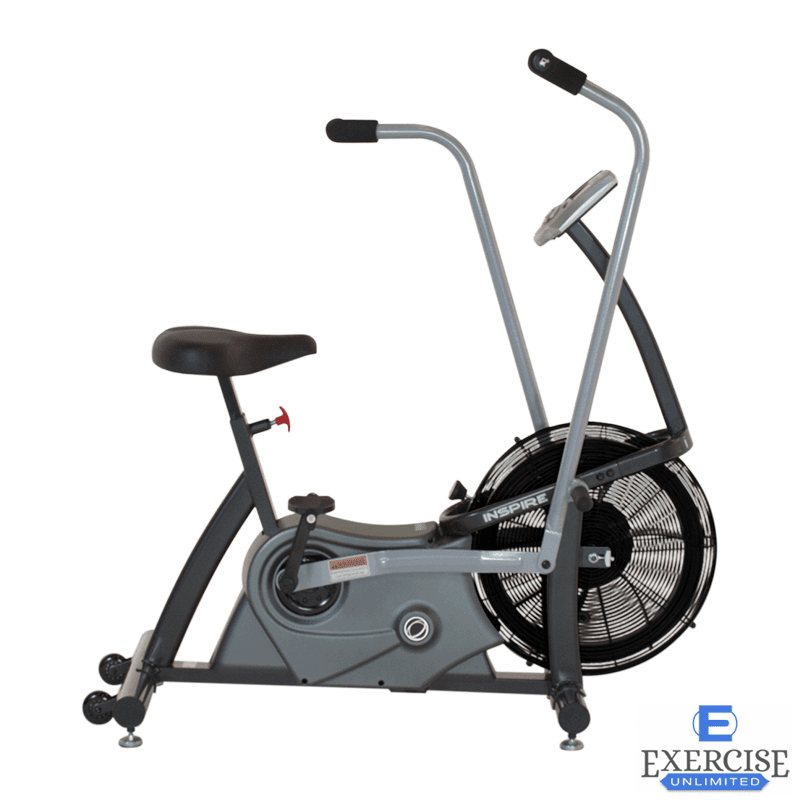 The advantage of this unique air resistance system is that it offers as much resistance as you want. 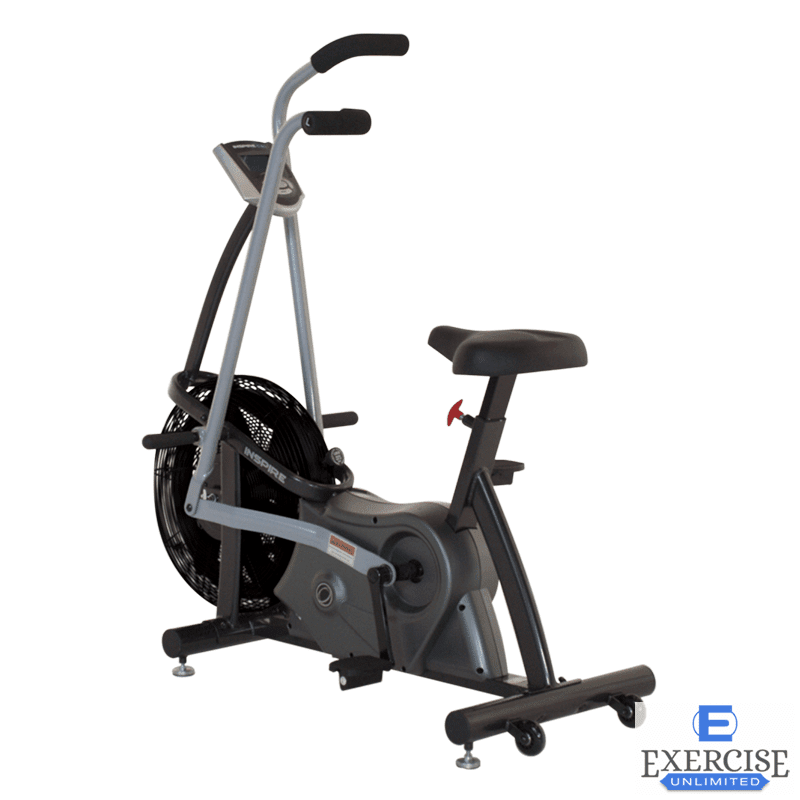 The dual-action arms enable you to work out your entire body.